Knowing us one of the leading companies, we are engaged in supplying, trading and exporting a wide range of Inconel 925. These products are highly durable and are offered at reasonable rates. To meet the diverse requirements of our clients, we are offering a wide range of Inconel 925 Tube. These materials are finely fabricated and ensure longer functional life. These items are bought by the authentic vendors of the industry only after the through survey in the market. Our products are well known for their optimum strength, durability and reliability. 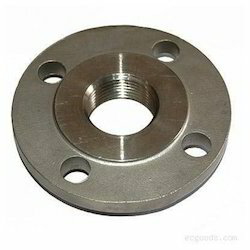 Keeping in mind the diverse requirements of our clients, we are engaged in offering a wide range of Inconel Flanges. Inconel Flanges are used in applications such as high temperature structural members for gas turbines, jet engine parts, nuclear power plant applications, heat-treating fixtures, forming tools, and extrusion dies. 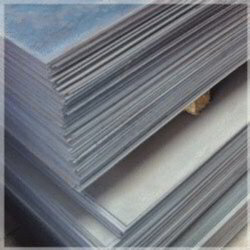 The alloy is highly resistant to chemical corrosion and oxidation and has high stress-rupture strength and low creep rates under high stresses at temperatures up to 1500°F (816°C) after suitable heat treatment. All these products are sturdily constructed and are highly demanded in different industrial applications. These wires can be customized as per the demands of our clients. 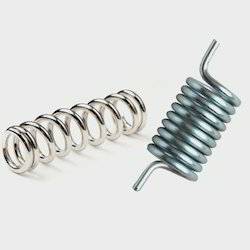 Springs operating from cryogenic temperatures up to 1300°F (704°C), fasteners and components requiring resistance to high temperature and corrosive environments. 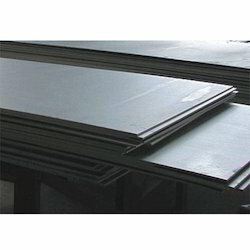 Heat Treatment: As supplied condition. Heat Treatment: After spring coiling. Age: 1200°F (649°C) for 4 hours. Heat Treatment: After spring coiling. Solution Heat Treat: 2100°F (1149°C) for 2 hours and air cool. Age Harden at 1550°F (843°C) for 24 hours and air cool. Reheat to 1300°F(704°C) for 20 hours and air cool. Suggested Operating Conditions: Optimum resistance to relaxation at temperatures in the range 1000 – 1300°F (538 – 704°C). Conventional machining techniques used for iron based alloys may be used. This alloy does work-harden during machining and has higher strength and "gumminess" not typical of steels. Heavy duty machining equipment and tooling should be used to minimize chatter or work-hardening of the alloy ahead of the cutting. Most any commercial coolant may be used in the machining operations. Water-base coolants are preferred for high speed operations such as turning, grinding, or milling. Heavy lubricants work best for drilling, tapping, broaching or boring. Turning: Carbide tools are recommended for turning with a continuous cut. High-speed steel tooling should be used for interrupted cuts and for smooth finishing to close tolerance. Tools should have a positive rake angle. Cutting speeds and feeds are in the following ranges: For High-Speed Steel Tools For Carbide Tooling Depth Surface Feed Depth Surface Feed of cut speed in inches of cut speed in inches inches feet/min. per rev. inches feet/min. per rev. 0.250" 25-35 0.030 0.250" 150-200 0.020 0.050" 50-60 0.010 0.050" 325-375 0.008 Drilling: Steady feed rates must be used to avoid work hardening due to dwelling of the drill on the metal. Rigid set-ups are essential with as short a stub drill as feasible. Heavy-duty, high-speed steel drills with a heavy web are recommended. Feeds vary from 0.0007 inch per rev. for holes of less than 1/16" diameter, 0.003 inch per rev. for 1/4" dia., to 0.010 inch per rev. for holes of 7/8"diameter. Milling: To obtain good accuracy and a smooth finish it is essential to have rigid machines and fixtures and sharp cutting tools. High-speed steel cutters such as M-2 or M-10 work best with cutting speeds of 30-40 feet per minute and feed of 0.004"-0.006" per cutting tooth. Grinding: The alloy should be wet ground and aluminum oxide wheels or belts are preferred. 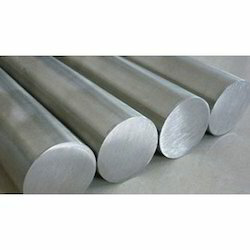 Inconel 925 sheet is an age hardenable nickel based alloy that contains chromium and iron. 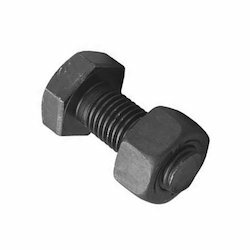 Its composition offers a high level of strength and corrosion resistance. 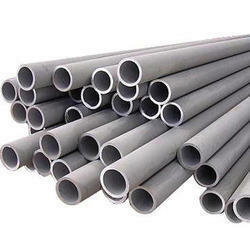 Nickle - chromium alloy designed to provide a combination of high strength and good corrosion resistance. Inconel® 925 nickel bar provides excellent resistance to stress-corrosion cracking, pitting and crevice corrosion in both oxidizing and reducing environments.